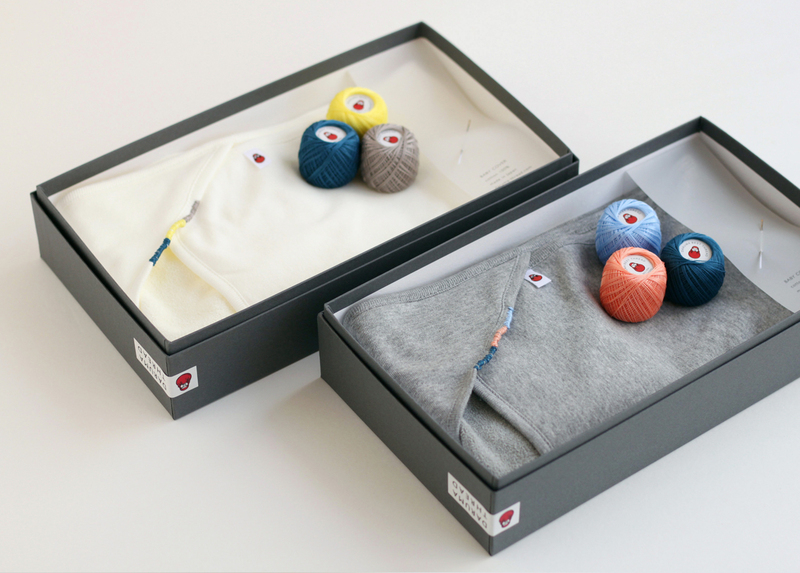 The cover for baby, the needle, and threads became a set for the gift. Since the reverse side of the bib is pile fabric, so it wraps the body of the baby after a bath gently. 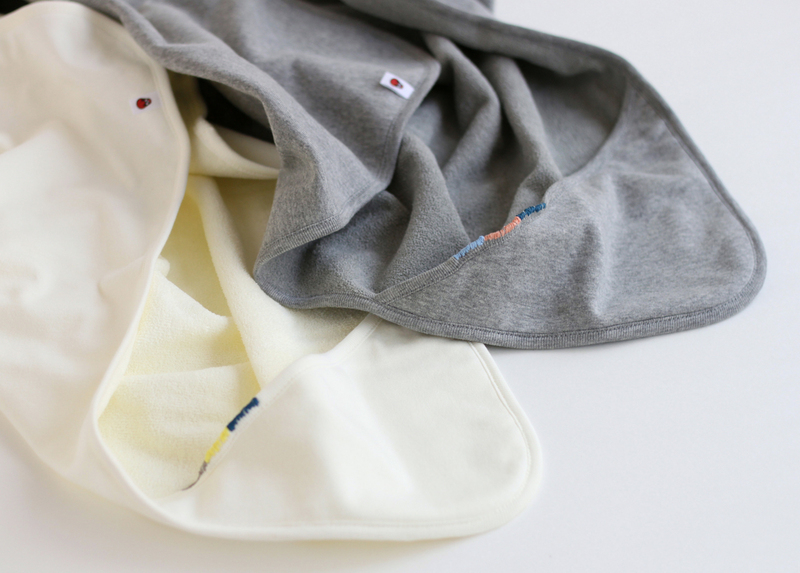 It becomes a great present by stitching a design and initials or decorating a hood portion with colors, so it is the optimal present for the baby, and for a person who will be mother from now on. Maybe it will become only one much-valued present in the world.